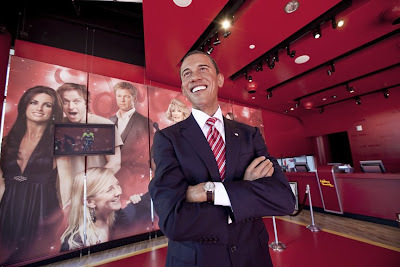 Madame Tussauds opens today in Hollywood. 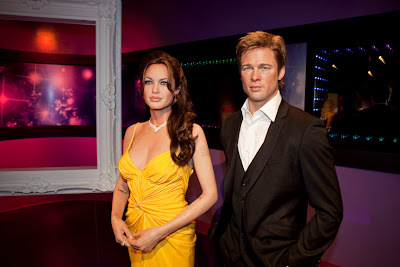 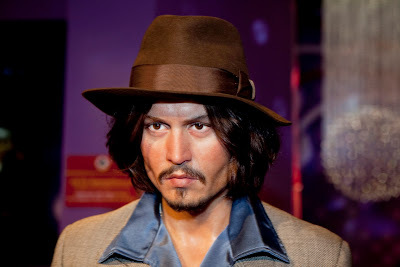 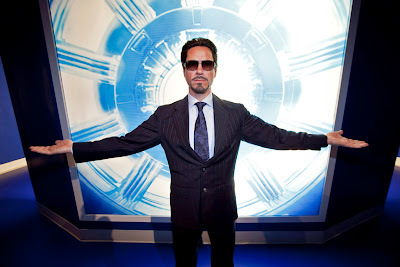 The $55 million dollar attraction will feature over 300 wax figures, each costing $300,000 to create. 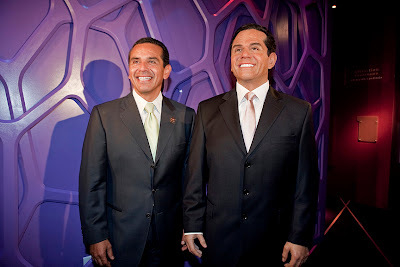 Some of the life sized wax figures include Marlene Dietrich, Lance Armstrong, Steve McQueen, and even our Mayor, Antonio Villaraigosa, who was at the opening and posed with his wax likeness.